Black humour is tempered with suspense when two friends try to do the right thing. 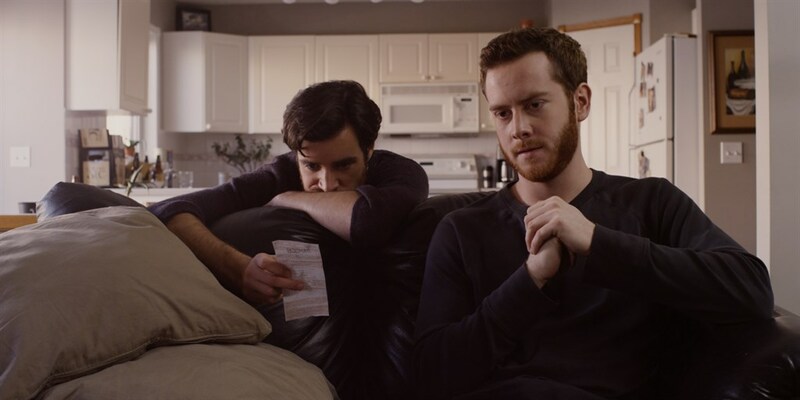 Seth and Nole want to change the world with their dead friend’s 30-million-dollar winning lottery ticket. This would be easy if she had changed her will to cut out her abusive ex-husband, or if they could talk some sense into her sister, Casey. But the clock is ticking and they are running out of options... What if 'right' wasn't what you thought it was?